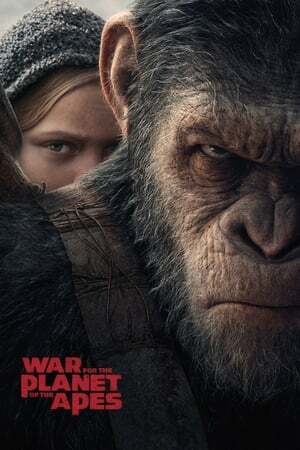 The third installment of Matt Reeves' Apes world had so much going for it. However, with about 45 minutes left, the film loses it's identity and falls for some of the cliches and predictability I was hoping that it would skip. An excellent film was left being just a good one.